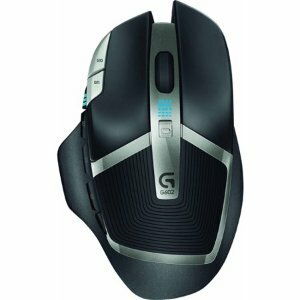 Walmart offers the Logitech G602 Wireless Gaming Mouse for $29.99. Features: With up to 250 hours of battery life, G602 redefines the laws of wireless gaming. From the pinpoint accuracy of the exclusive Delta Zero sensor technology to the extra high durability primary switches, you can count on G602 to dominate boss after boss.